This is a ubiquitous looking traditional coffee shop that serves some of the most amazing breakfast items. 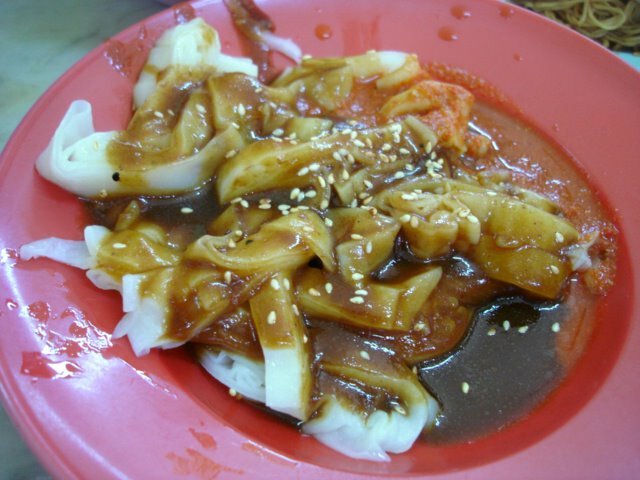 My favourite here – the cheong fun (steamed rice rolls) served in a sweet and savoury sauce. 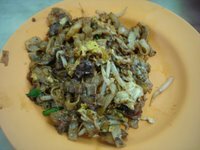 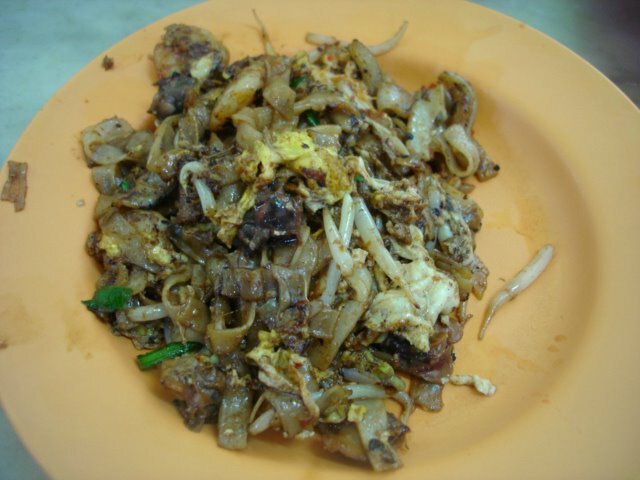 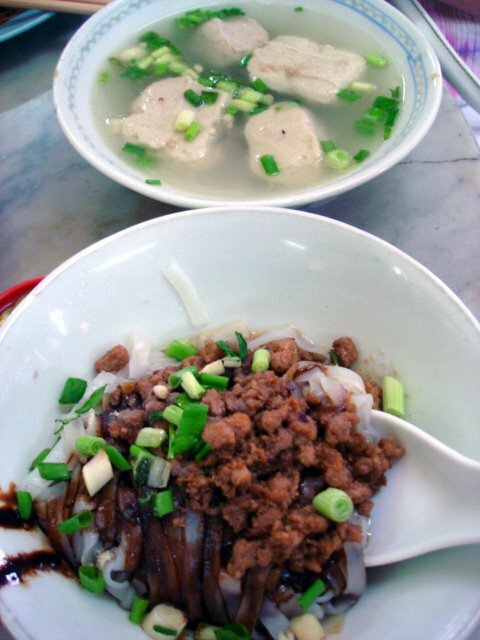 Other must tries: the Malaysian style fried kway teow cooked with plenty of bean sprouts and minus the dark sweet sauce commonly found in the Singapore version; the wan ton mee; and a new discovery – a mee sua (Chinese longevity noodles) soup with innards, and a minced meat noodle. Oh, and the ice tea here is good too. 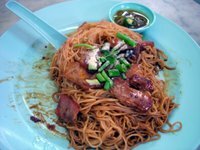 Great way to start the day.